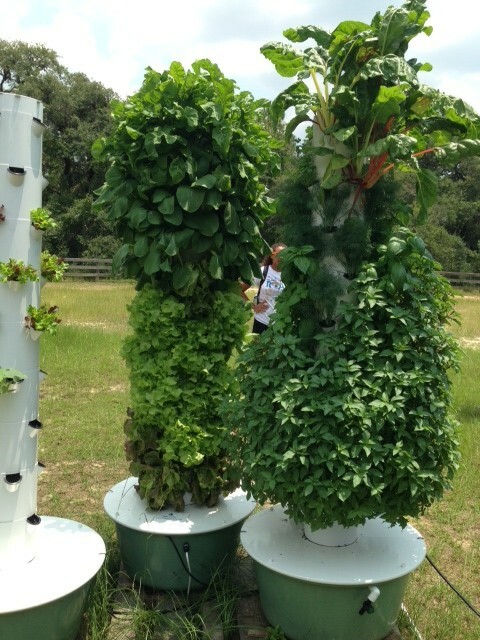 Have you noticed something sprouting up in our Ys? 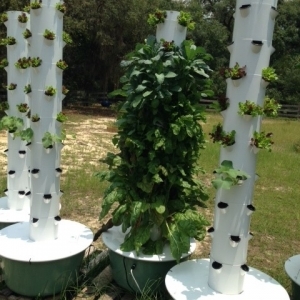 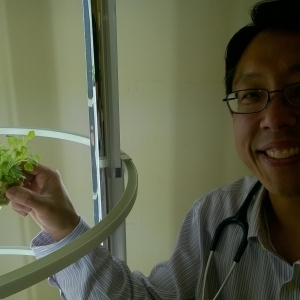 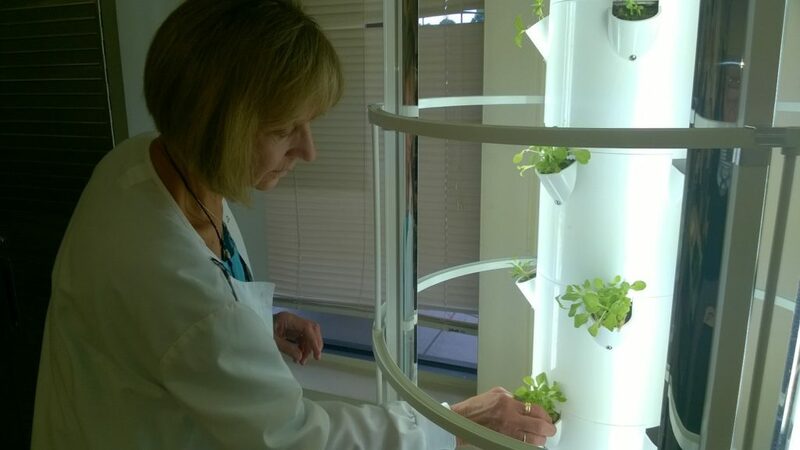 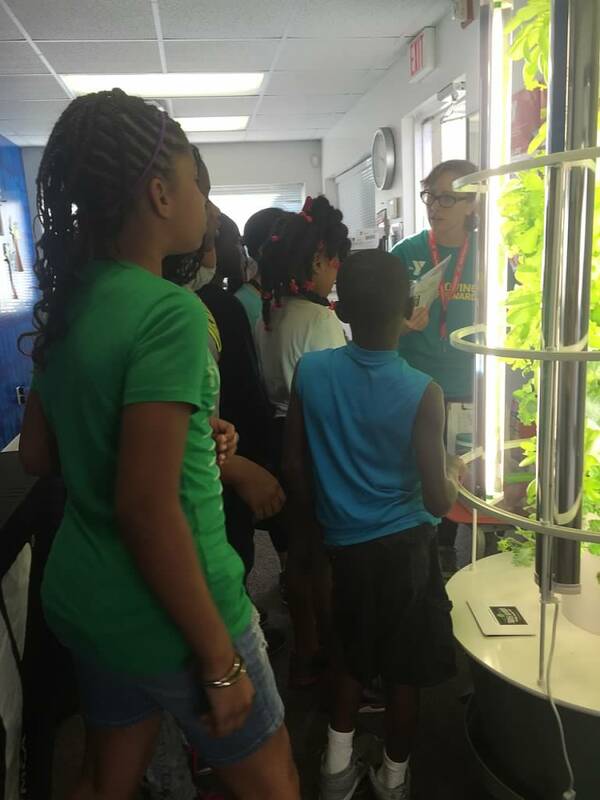 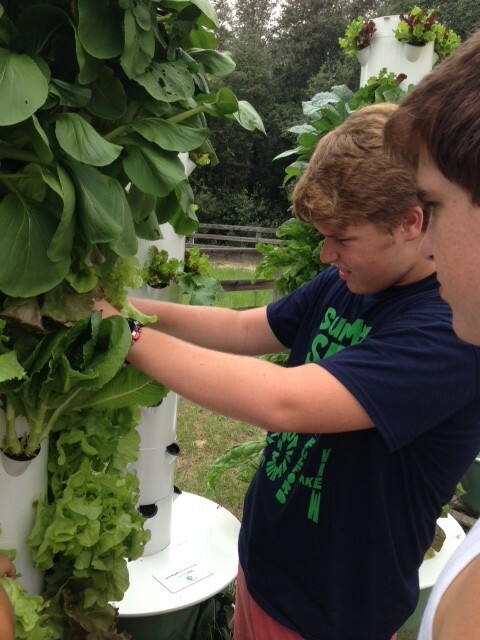 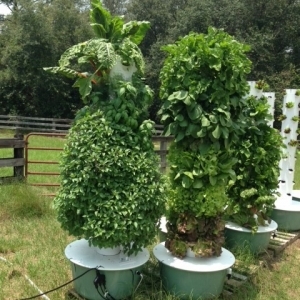 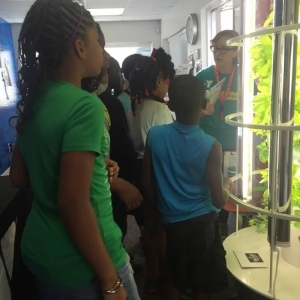 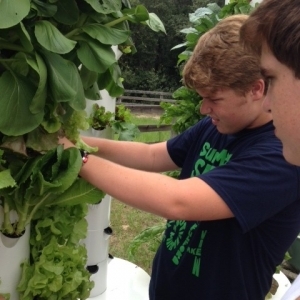 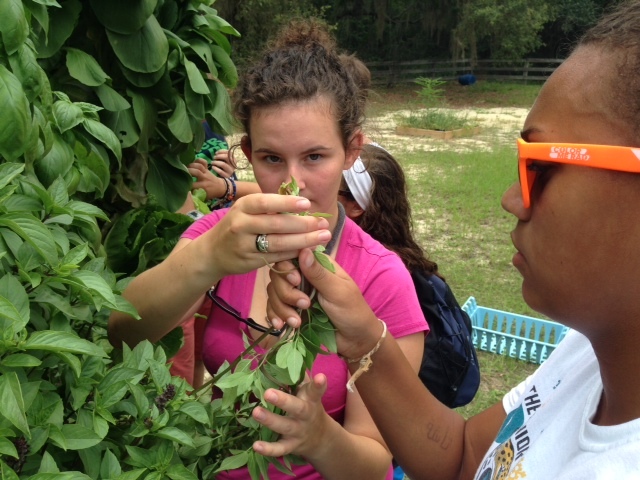 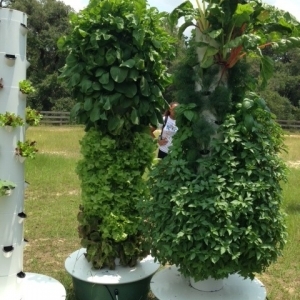 Those vertical growing systems are part of SEEDifferently, an initiative of the YMCA of Florida’s First Coast and Atlantic Beach Urban Farms. 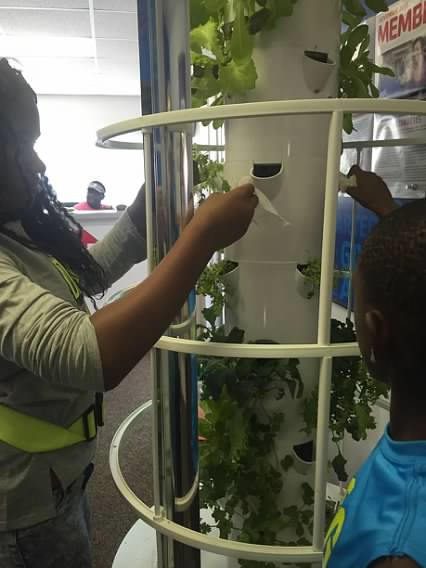 We are cultivating passion about Urban Agriculture to create jobs, educate youth, improve public health and empower communities. 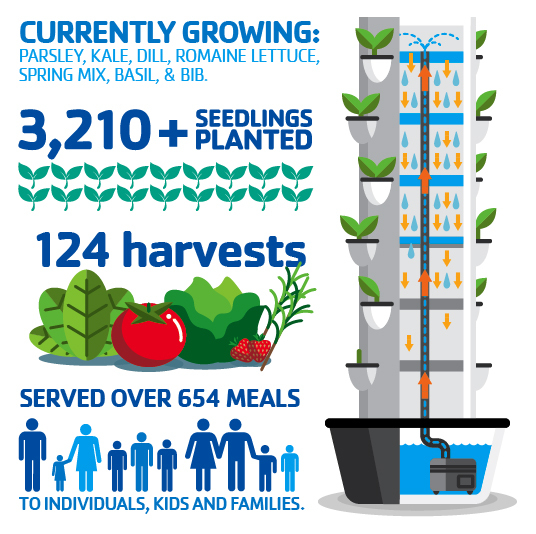 Together, we hope to inspire communities to grow their own food and see the untapped potential in all of the unused spaces. 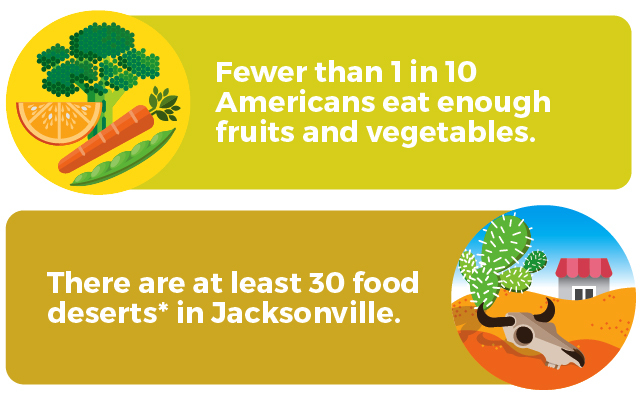 *That means thousands of Jacksonville residents don’t live within easy access of a supermarket — or any other place where fresh food and produce is consistently accessible. 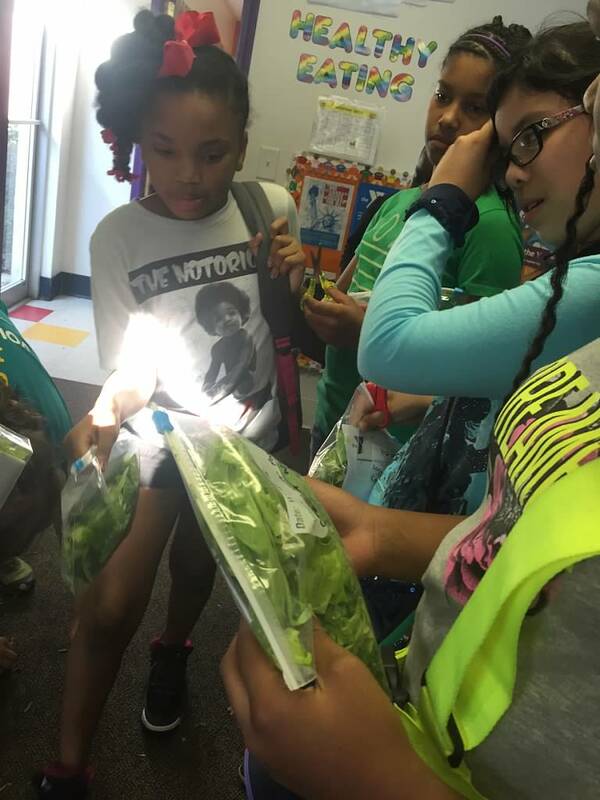 We know that if we can somehow increase access to healthy foods then we will in turn increase consumption and positively affect the health of our community. 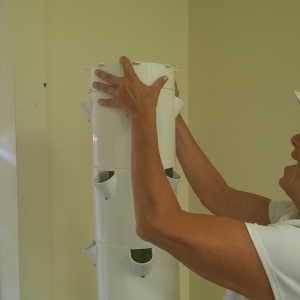 That’s where grow towers come in. 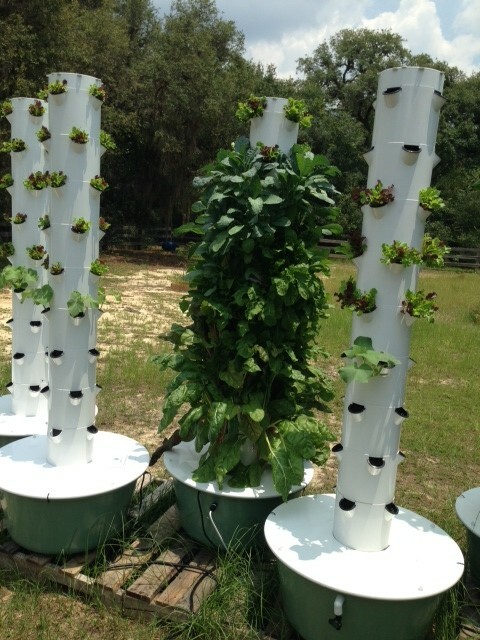 These state-of-the-art vertical aeroponic growing systems allow you to grow up to 28 plants in less time than it takes in soil. 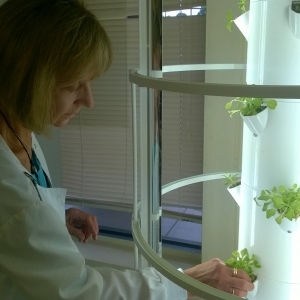 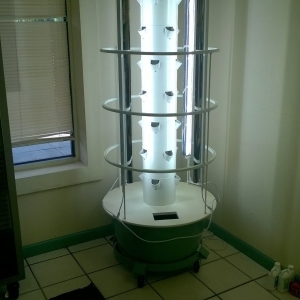 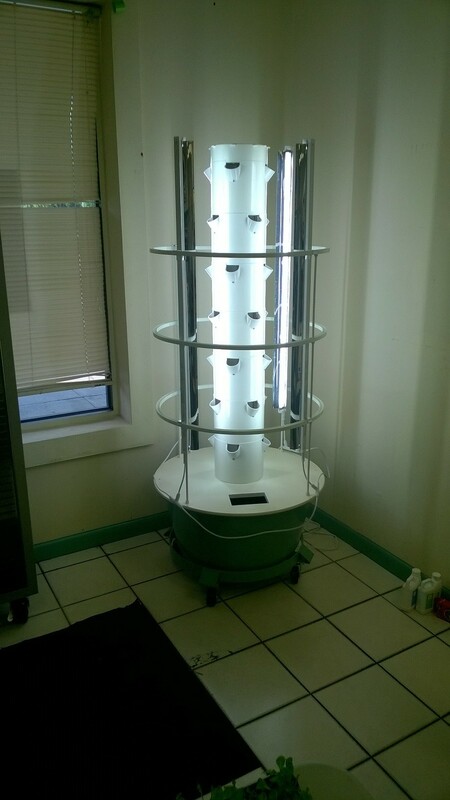 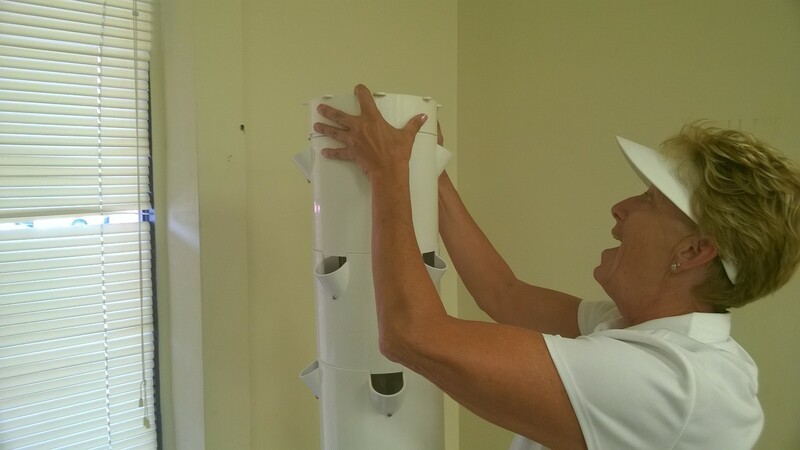 We currently have 41 grow towers at 14 locations across the First Coast. 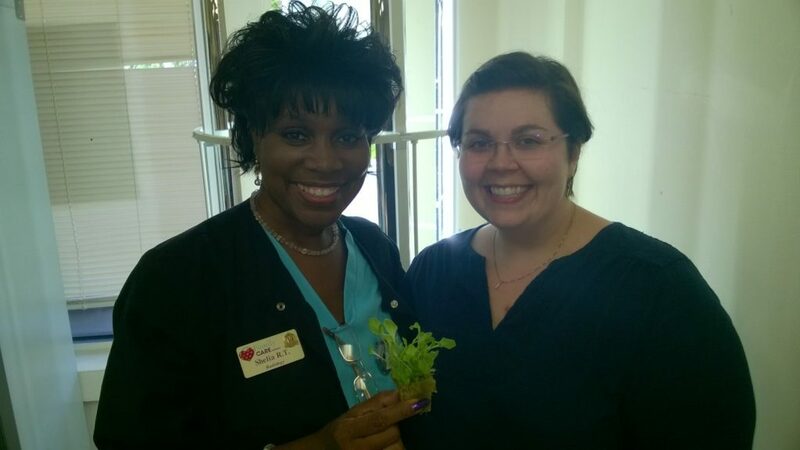 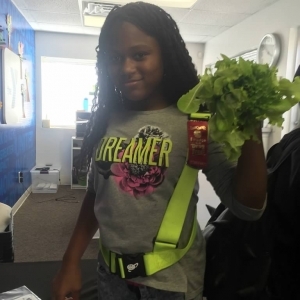 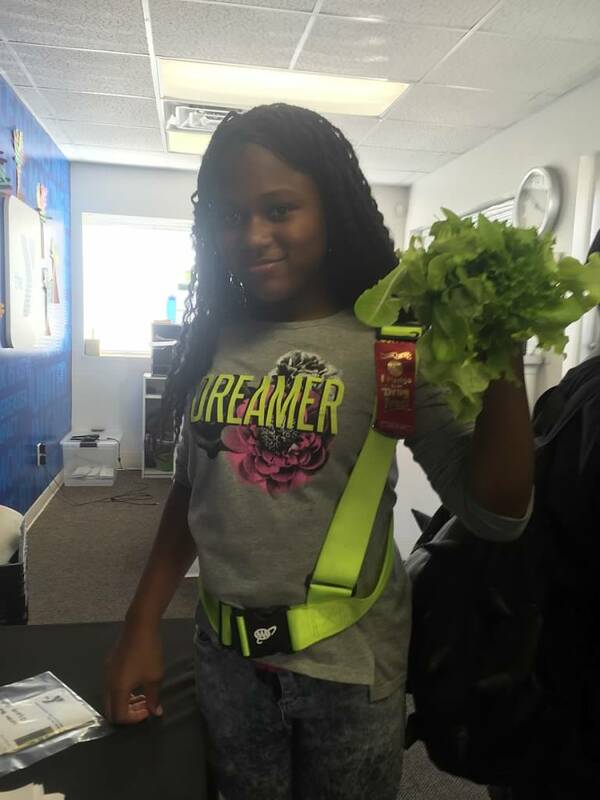 Along with our partner, Atlantic Beach Urban Farms, we have started a Growing Academy to show members and participants that growing their own food can make a difference within their own family, as well as in our community. 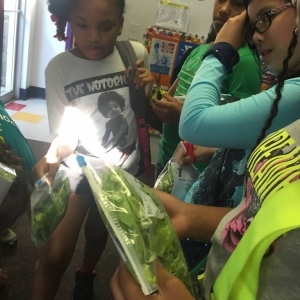 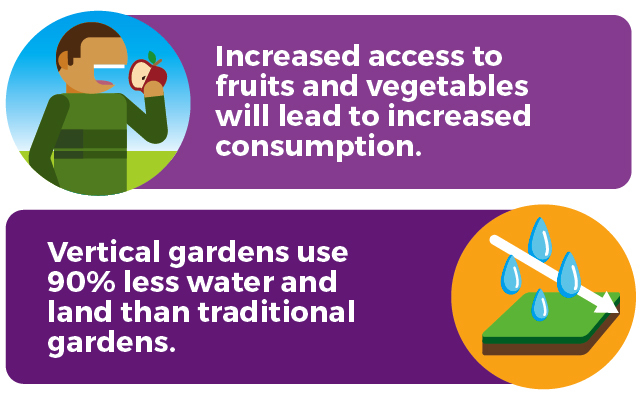 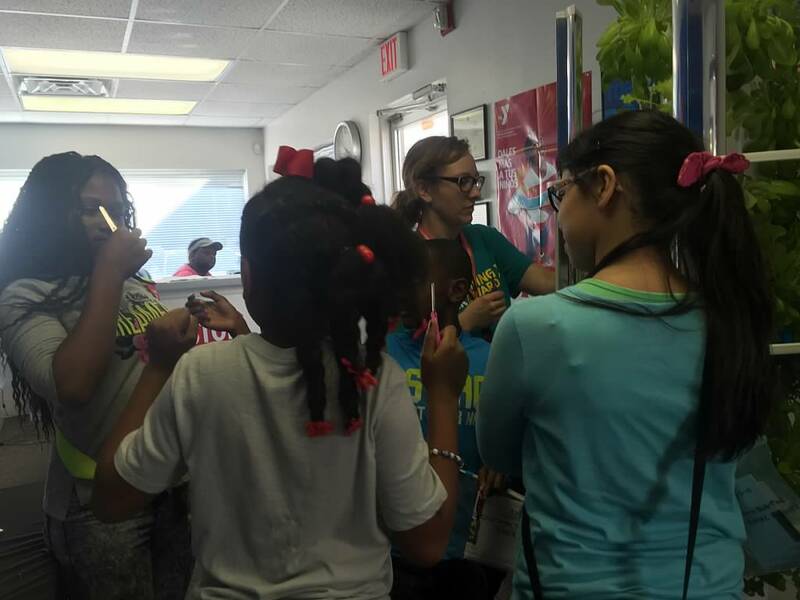 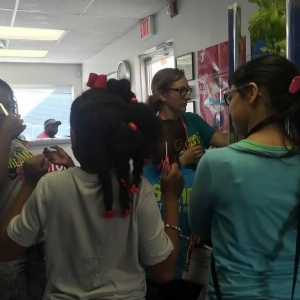 Through this initiative we are able to teach children, families, and active older adults across counties, cultures, and communities – about nutrition, environmental sustainability, diversity, and the importance of a healthy lifestyle. 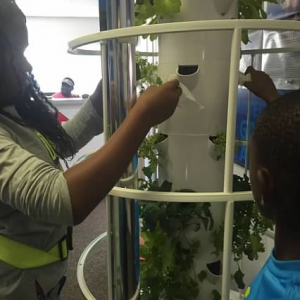 Our ultimate goal is to improve the quality of life in mind, body, and spirit and, with this initiative, we are taking steps in the right direction. 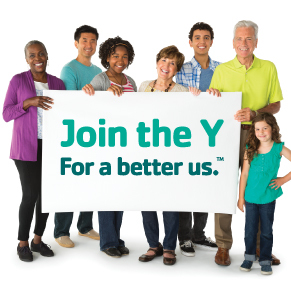 So, step out of the ordinary with us, and SEEDifferently. 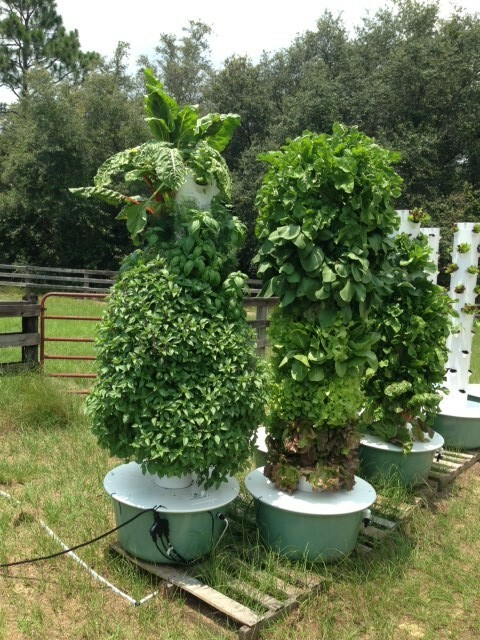 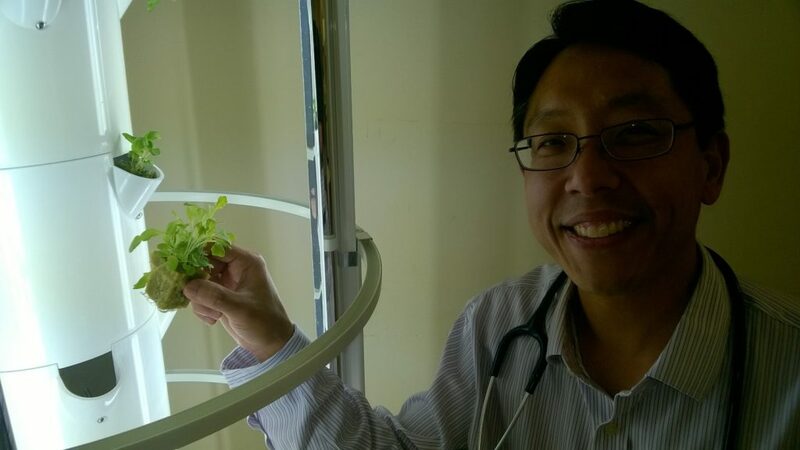 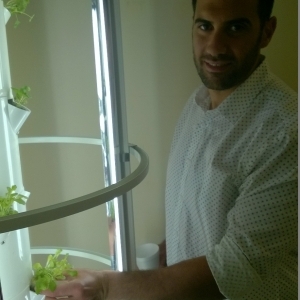 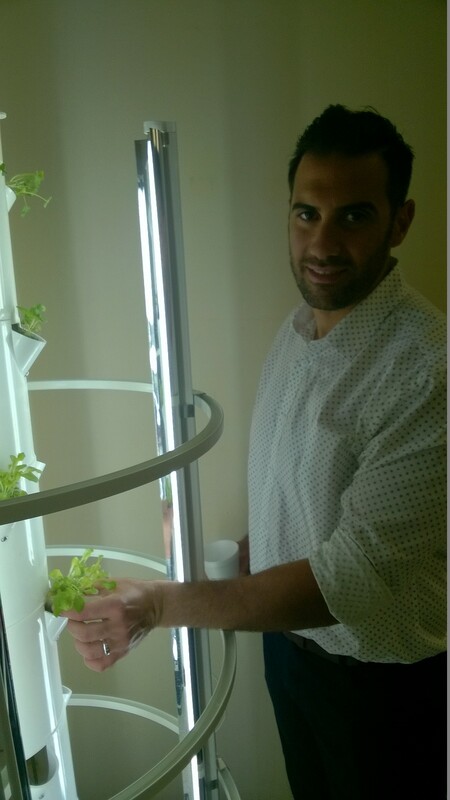 To purchase a vertical growing system, contact Atlantic Beach Urban Farms at info@atlanticbeachurbanfarms.com or 944.YES.GROW (937.3769). 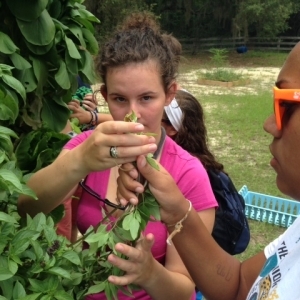 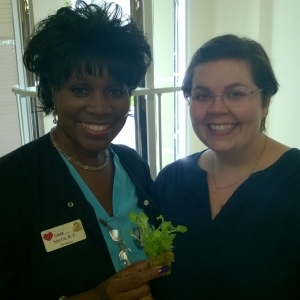 Check out all the places where SEEDifferently is sprouting up across the First Coast. 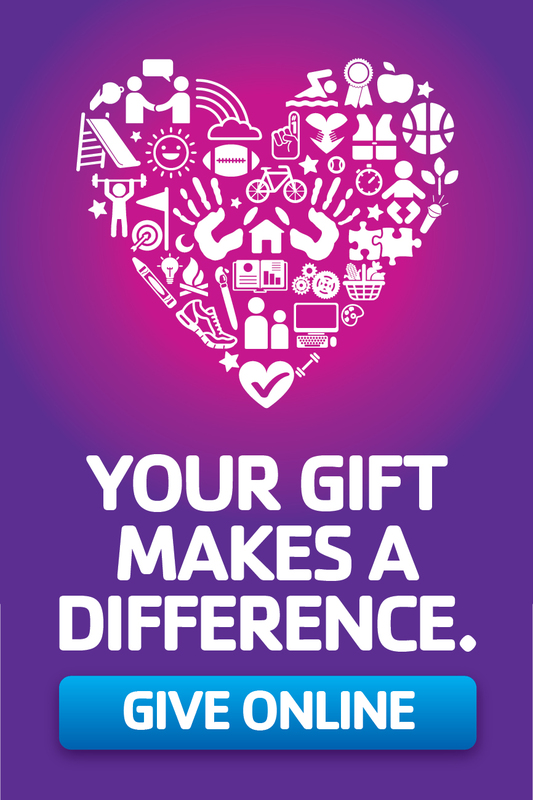 The SEEDifferently Community Innovation Fund is grateful for the support of our community partner, JEA.